Split decision: Why did the alliance between Warwickshire and West Mercia Police have to end? 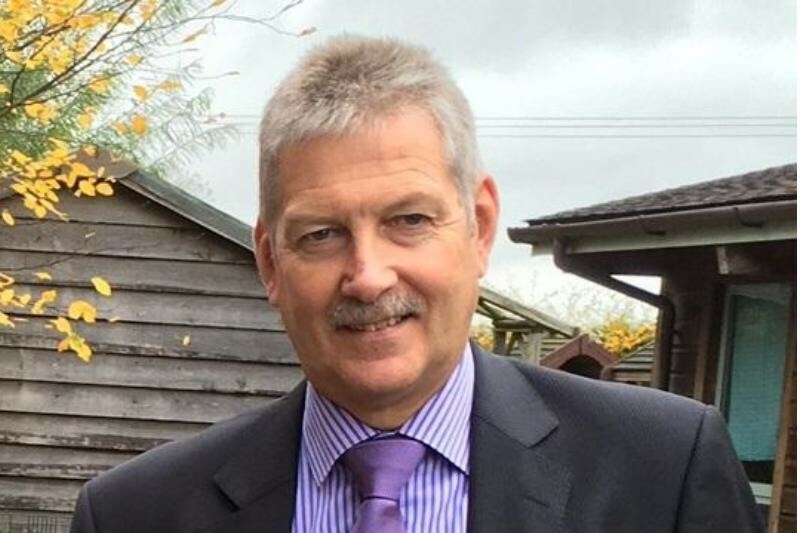 Opinion: Last month, former Deputy PCC for West Mercia Barrie Sheldon called the shock ending of the alliance between West Mercia and Warwickshire Police a 'crazy decision'. Since then, both Police and Crime Panels have met to discussed what happened. Mr Sheldon examines what took place in those meetings and why West Mercia called time on the alliance. EXCLUSIVE: Barrie Sheldon was the Deputy PCC for West Mercia for four years from 2012, during which time the West Mercia Police Alliance with Warwickshire Police was established. He stood as an Independent for PCC in 2016, where he was defeated by the Conservative candidate, John Campion. In this EXCLUSIVE article for Policing Insight, Barrie Sheldon provides his perspective on West Mercia's decision to break up the Alliance.